Greg brings to MMA customers his wide-ranging experience in the insurance and risk management industries. He began his career as a property claims adjuster in 1980, and later made the transition into a multi-line adjuster position, where he gained invaluable insight into how insurance carriers operate. Since that time, Greg began helping companies find cost-effective and innovative solutions to their organizational risk management issues. 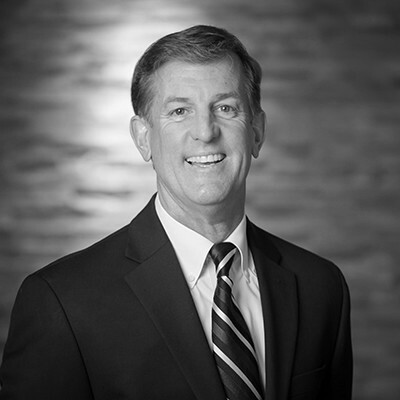 His previous experience provides Greg's clients with an dedicated advocate who understands what insurance underwriters are seeking and how to maximize the effectiveness of all risk management investments. While he works with many construction and manufacturing companies, Greg's background and technical expertise allow him to assist numerous clients in a variety of industries. A member of the Minnesota Chapter of the National Fire Sprinkler Association, Greg supports the risk management efforts of many of these contractors. Greg is married and has four sons. He keeps active in sports, and coaches basketball — his passion of more than 20 years.